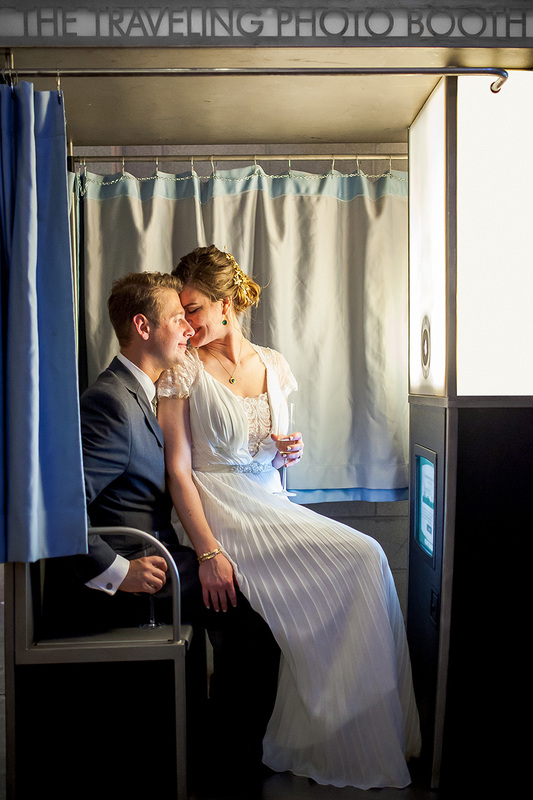 Since 2005, The Traveling Photo Booth has been renting one-of-a-kind retrolicious photo booths and modern open-style photo stands to lovebirds in the Twin Cities, Greater Minnesota, and Beyond. We’ve won every photo booth award in the Galaxy (yes such awards do exist), our machines are jam-packed with unique features, we’ve been trusted by thousands of happy clients, and we’ve captured over 3 million Smiles & Counting®. Our guests had so much fun with the photo booth--they were talking about the photos they took weeks after the wedding. We ordered the guest book with it; well worth the extra money! It was so much fun looking at everyone's photos with the messages they had written in the book the day after the wedding! Our "Photo booth Attendant" was very personable, dressed nice, and kept things running at a reasonable pace. 100% would recommend the Traveling Photo Booth to any bride! - Ellen H.
The first time I saw this vendor was at a Wedding Show in Minneapolis. At first, I was skeptical and compared them to all the other Photo booth vendors. Nothing could compare to them. I knew I wanted to have them at our wedding. At the end of the day I talked to my fiance and he agreed to hire them, but he was also skeptical since he had not seen it before. It was a huge hit at the reception. Everyone went in it at least once. Even my Grandmother's sister went in it with a bunch of my husband's fraternity brothers! It is probably the best thing we could have done for our wedding. 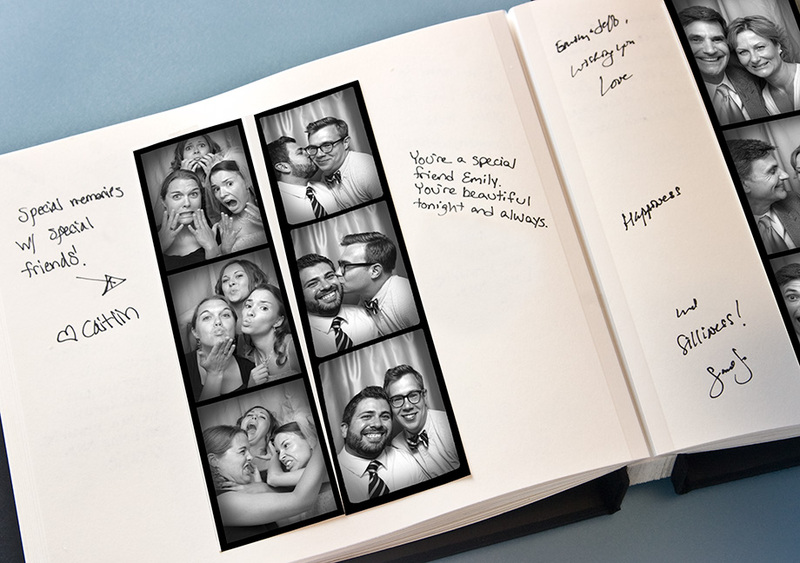 Not only was it something that everyone could do, but it gives our guest book some life. It is definitely something that I can look back at over the years. It is definitely a conversation piece. The Traveling Photo Booth has great customer service and they are passionate about the product/brand. They are easy to work with and very friendly. The very next day, my cousin hired them for her daughter's graduation party! If you're looking for something fun to give to your guests, I highly recommend The Traveling Photo Booth. - Tiffany D.